Michelle is a warmhearted and caring young lady who loves to interact with people deals with everything from reception to accounts. 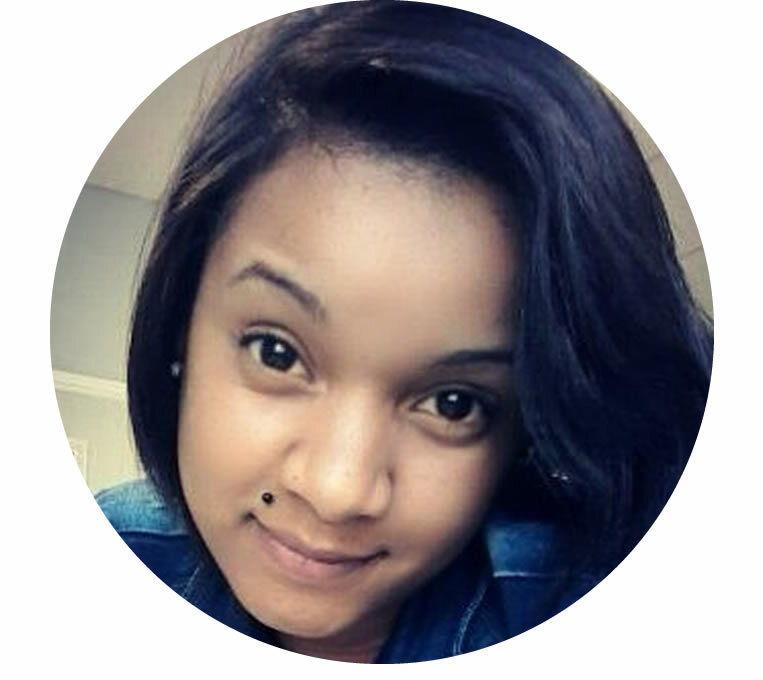 She has been working at Plumstead Dental Care for the past five years, where she takes care of the appointment schedule, accounts and all related queries and attending to the patients needs . She has a great love for children , being a young mother herself, and enjoys with helping them relax and feel comfortable. She is very good with attending to the nervous parents and patients. She is always ready to help out, whether its in the central reception area or in the operating rooms. 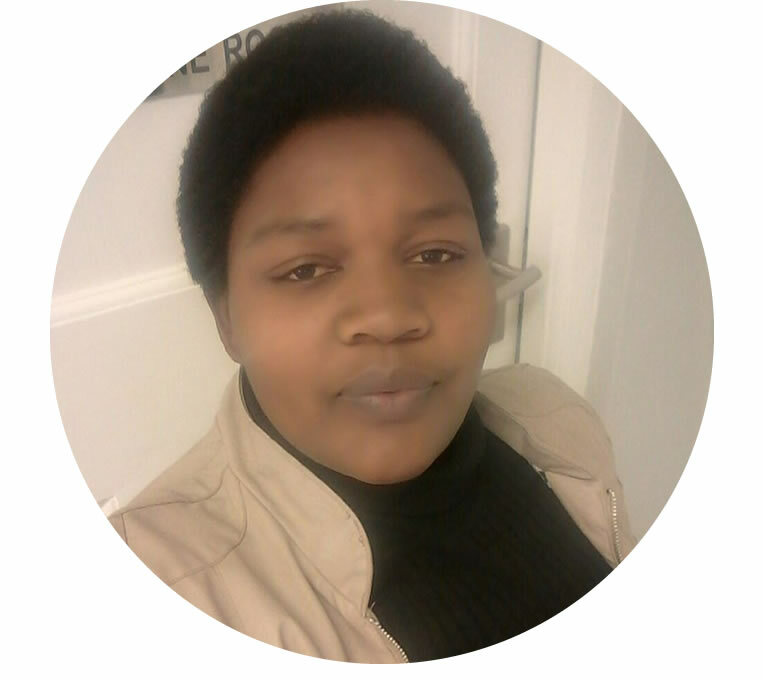 Her love for her work shows in her everyday interaction with the staff and the patients, adding to the relaxed atmosphere at Plumstead Dental Care. Miss. 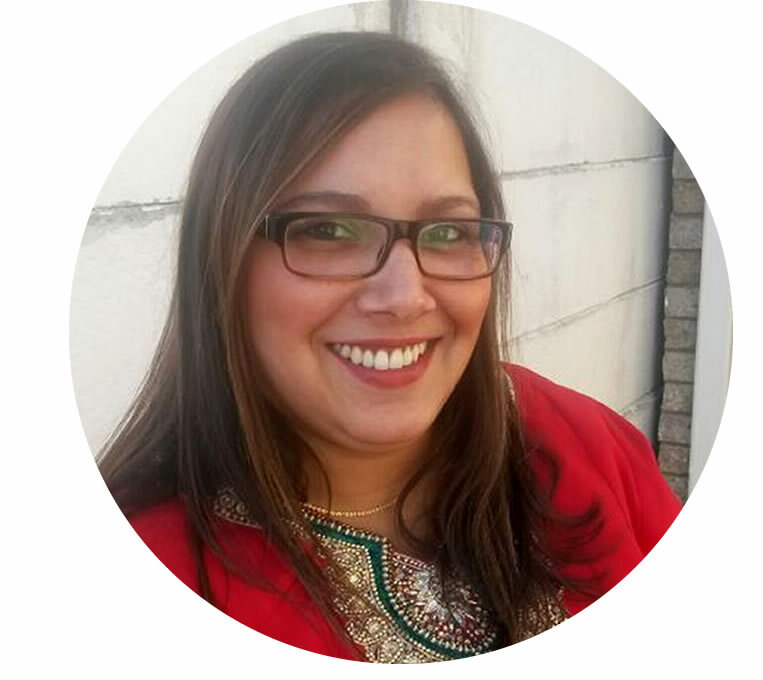 Mariam Bibi Adam has had training in child education and has a vivacious personality so endearing to both children and adults. She plays an invaluable role in reception and in the dental rooms. She has been the Dental Nurse at Plumstead Dental Care for 2 years. She enjoys what she does, learning so many new things each day and staff at work have become like family to her. She loves spending time with family and friends. Her biggest goal is to grow together with the practice and giving patients the best professional service. She has been with Plumstead Dental Care for 7 years. 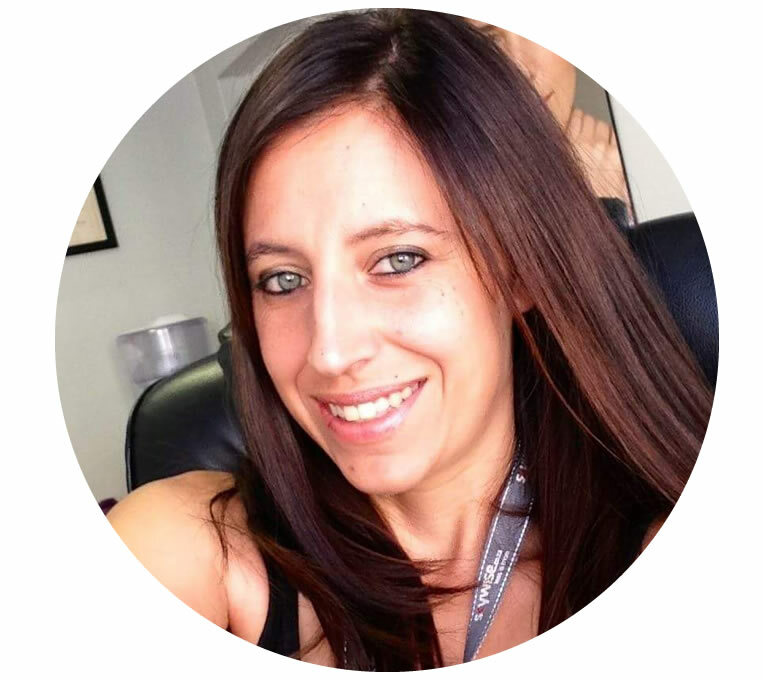 She plays a big role at Plumstead Dental Care forming an intricate part of our team. She loves spending time with family and friends, enjoying every special moment. All our patients love her as her heartwarming personality is so contagious, you cannot help but to love her.